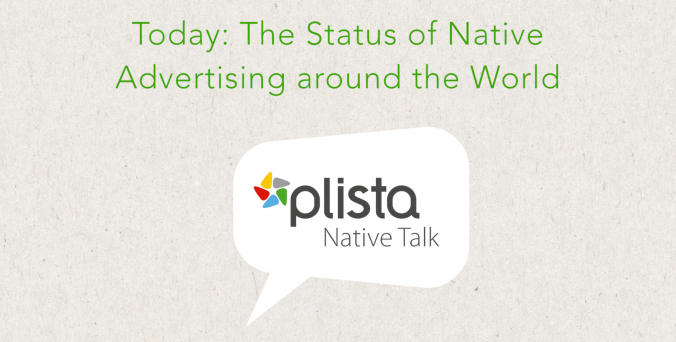 Native advertising goes global – the status of native advertising differs from country to country. In some markets it has become an essential part in the digital marketing mix, while in others it is still in the early stages of development. From London to Berlin over Hong Kong to New York: plista interviewed four native experts to gather insights about the current awareness and implementation of native ads. Watch the video now! If you want to learn more about native advertising for publishers and advertisers, click here.